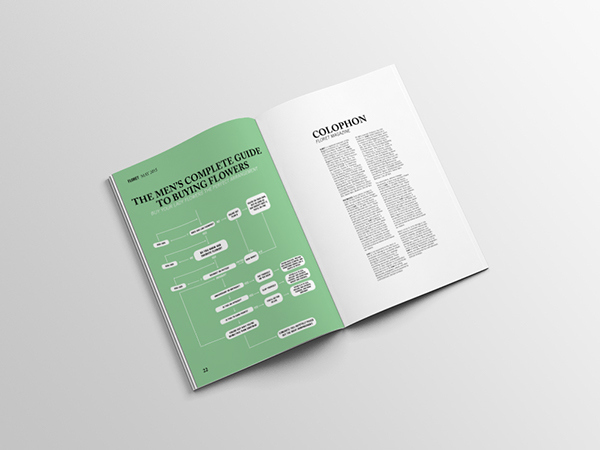 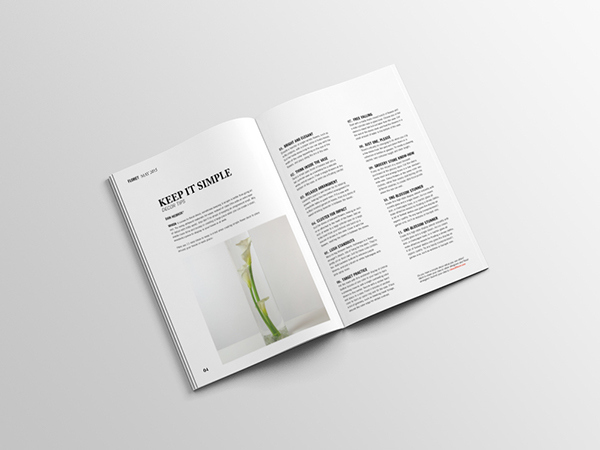 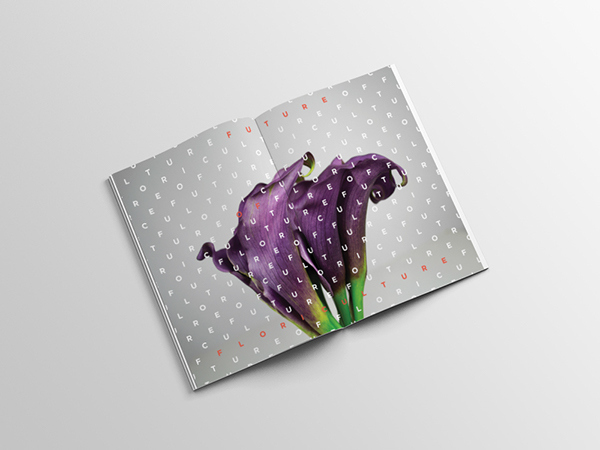 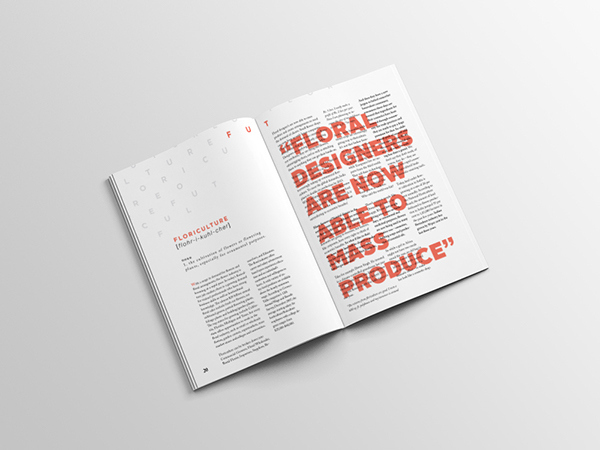 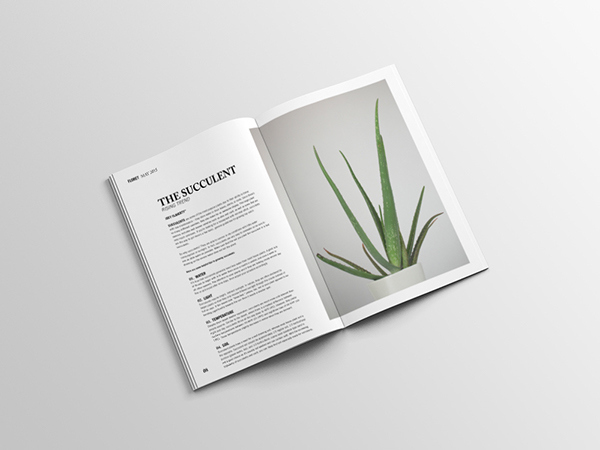 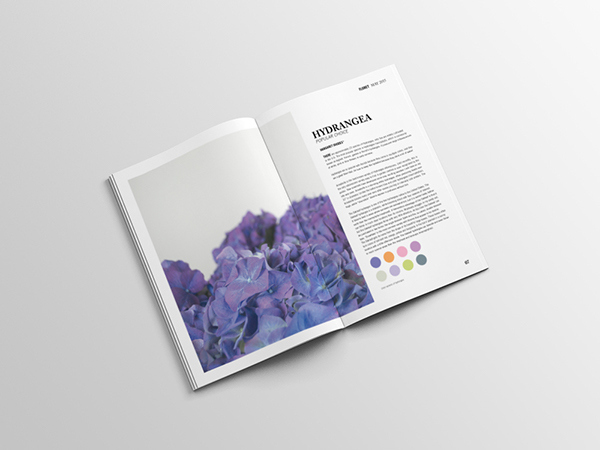 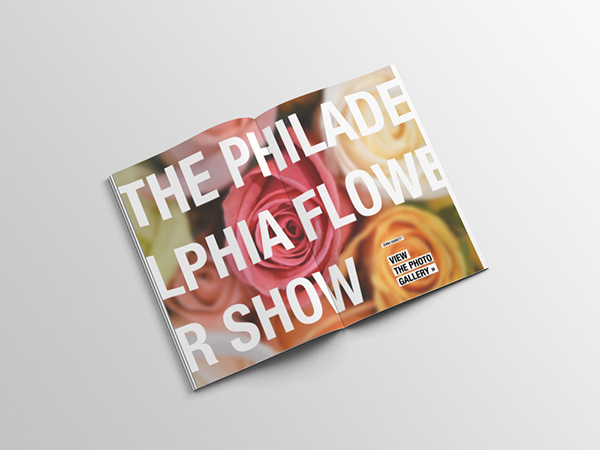 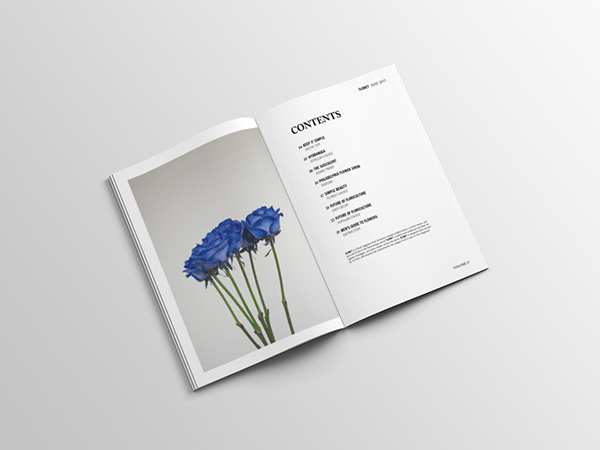 Floret is a floral magazine that focuses on design-related topics, current issues, and tips and tricks in the floral design world. 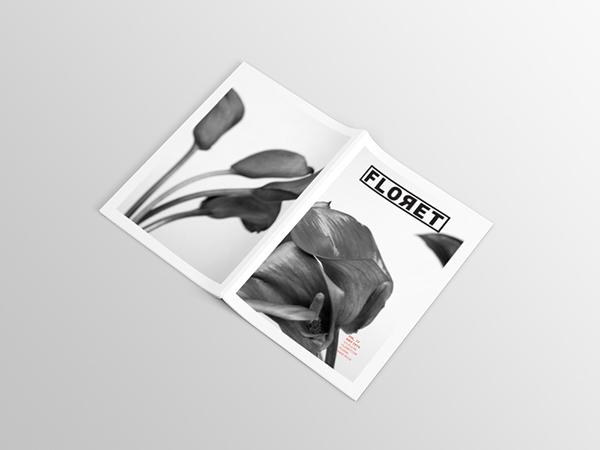 Floret is designed with simplicity in mind, with beauty that compliments the imagery that is seen in the magazine. 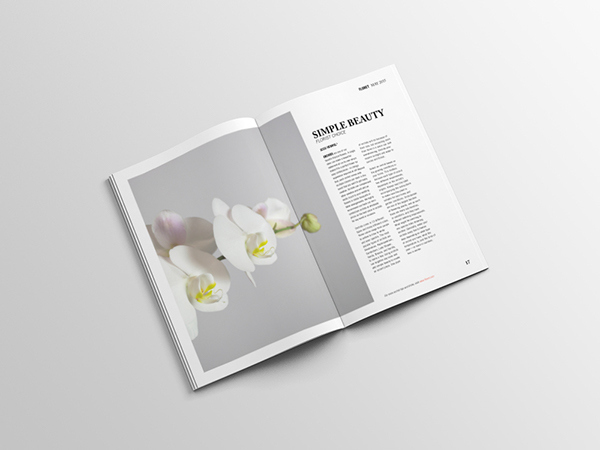 All images were shot by myself.